Futurewise is partnering with the Puyallup Watershed Initiative’s Agriculture Community of Interest to advise the Pierce County Council on determining policies that will best protect working farms. Between 1992 and 2012, Pierce County lost 9,267 acres of its land in farms, an area larger than the City of Puyallup and the Town of Roy combined. One of the reasons for this loss of productive farmland is that Pierce County has dramatically reduced its protections that conserve farmland. In Washington state, all counties have to designate their most productive agricultural lands. 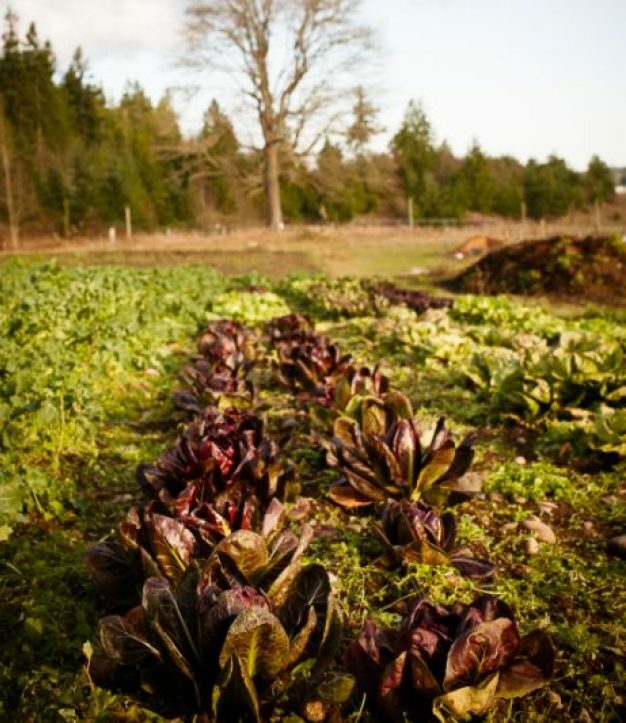 In 2004, Pierce County designated 31,000 acres of land for farming. Unfortunately, the criteria the county used to designate that land contained errors unknown at that time. These errors have allowed poorly considered de-designations of working farms. Currently, Pierce is now down to 23,013 acres of protected working farms. If the current criteria were applied to this land, the county would only protect 9,700 acres—conserving about 19 percent of the county’s working farmland. Pierce County already designates and conserves less of its farmland than seven other Puget Sound Counties. If the protected farmland was reduced to 9,700 acres, Pierce County’s rank will drop from 8th to 10th. Through advocacy by Futurewise and its partners, the Pierce County Council and Executive are funding a study to determine the criteria Pierce County should use to protect its best working farms. This study presents our best opportunity to conserve Pierce County’s working farms. The study will be completed this year. In 2017 and 2018, the county will likely adopt its new criteria and new protections for working farms. But there is opposition driven by a desire to locate schools and houses on low-cost land outside cities and towns.